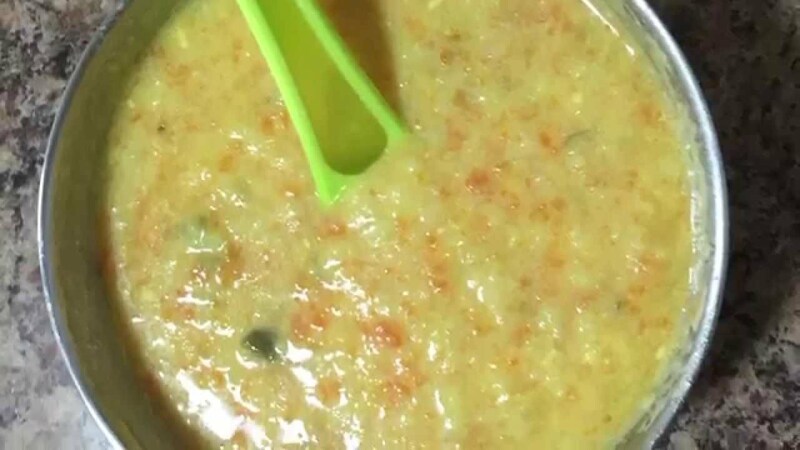 Add a spoon of ghee n 2 pinch of zeera seeds then add half onion n one garlic piece fry it add abt half cup of rice washed nicely .. then little salt n haldi .. u can add veggies or moong dall in it.. This is sukanya..need tomato soup recipe for toddler pls..
Baby ko ragi khilana chahiya??? ?